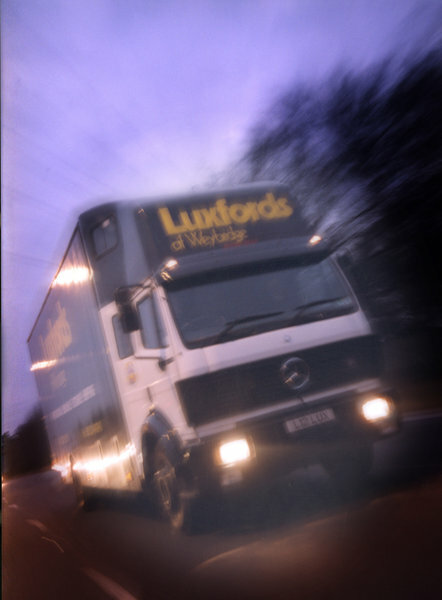 THE removal company in Surrey. 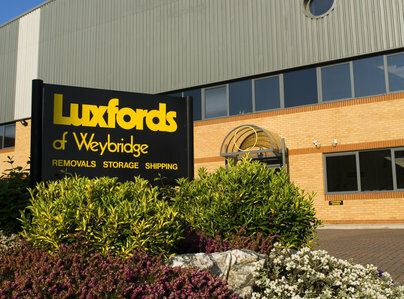 Whether you are moving your home, office, require storage or are shipping goods overseas, Luxfords are a family business with a reputation for providing a caring and professional service. 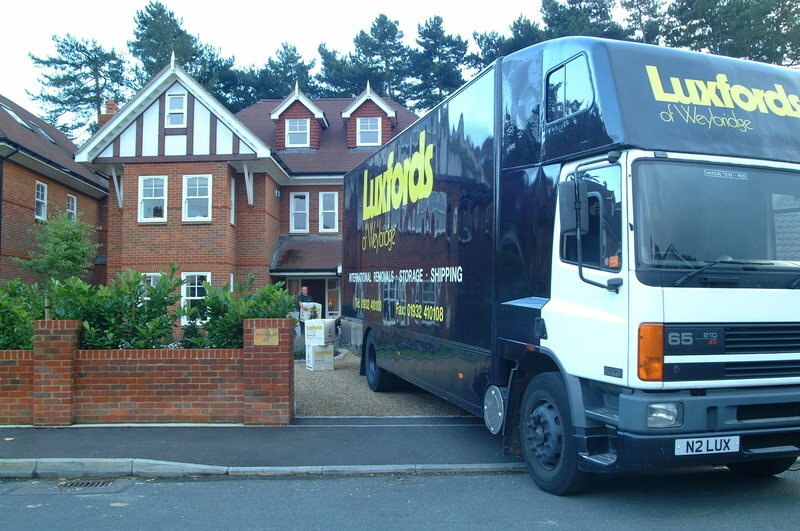 For a professional removal company in Surrey, look no further and contact us now. The crew led by Marcus and John, with the two Lukes and Tony spend two and a half days - half a day less than anticipated - making inventories and and boxing our house contents for storage. They were professional, friendly, funny, quick, courteous and a pleasure to have in the house. And excellent value for money. When we move into our next home, we will request the same crew. 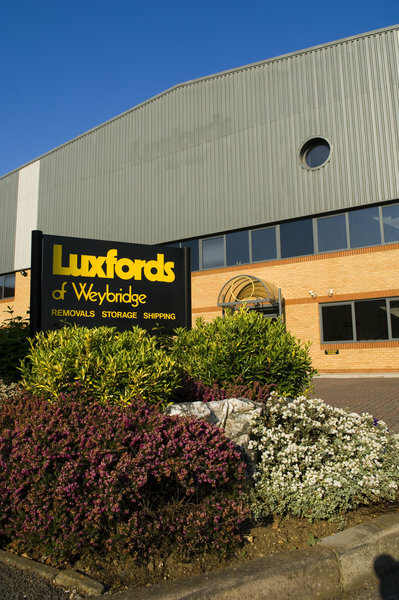 We have, and would, recommend Luxfords to our friends and family without hesitation. 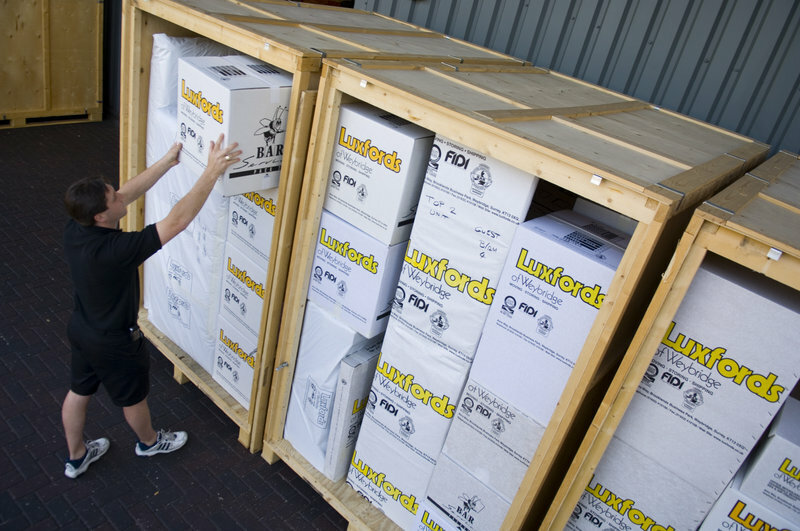 Great service from initial contact, visit for estimate, packing, storage and delivery. friendly and helpful teams at all times. 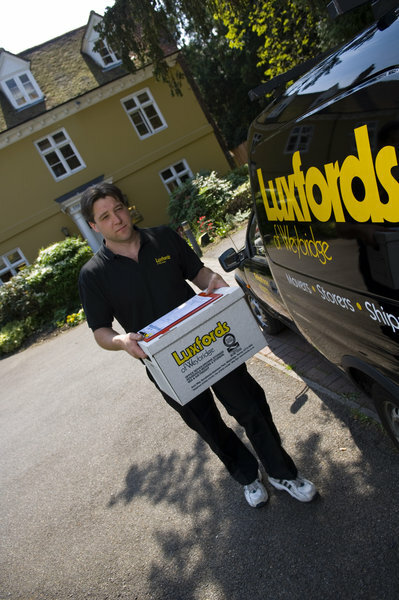 I used Luxfords to move from Walton-on-Thames to Weybridge and they certainly made it the easiest part of moving house. 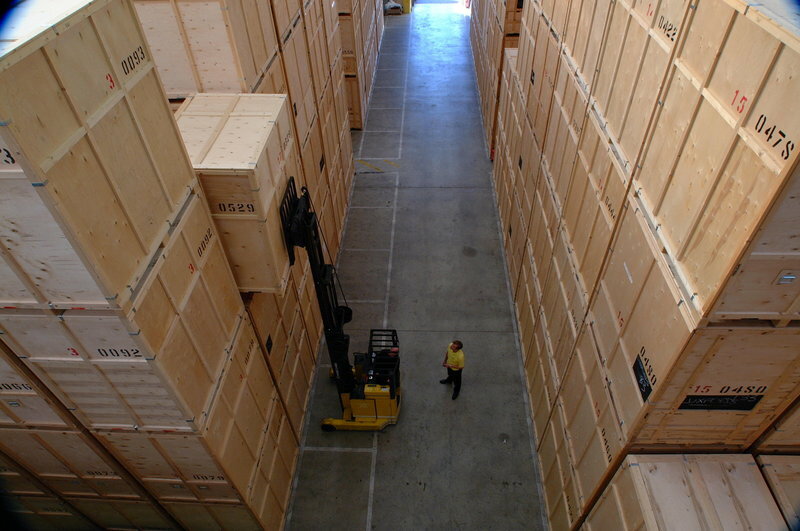 The surveyor visited to provide a quote for packing and removals, which was competitive. The guys arrived the day before moving day to pack and part load, then loaded the remainder on moving day so it was all packed up by 10:30am. The completion of house sale and purchase was very stressful and I didn’t get the keys until 3:15pm! The removal guys had some extra people in the office and they came to help and unloaded it all in one hour! I can’t thank them enough, they’re such a lovely bunch of people. You won’t regret using these guys. The packing service is amazing, we didn’t have to pack anything, they did it all. 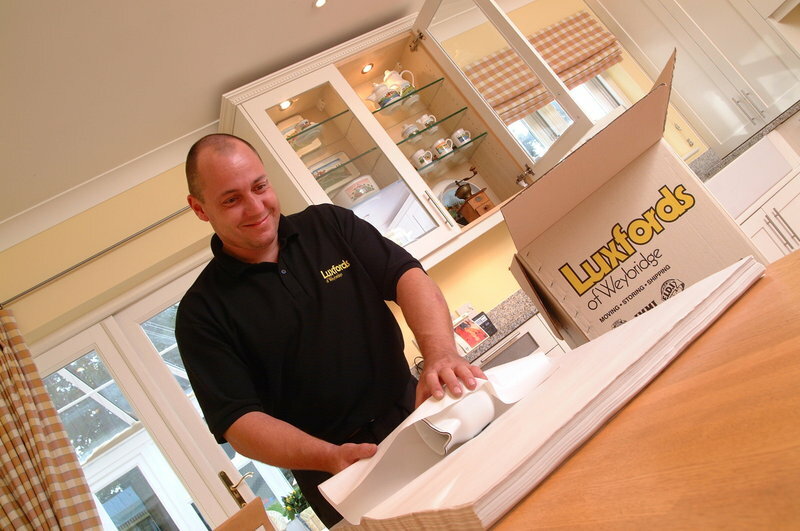 Luxfords weren't the cheapest company we got a quote from but they were still competitively priced and we are so glad we chose them. The team of movers were fantastic - such lovely people and very easy to have laugh with and they packed up all our stuff amazingly efficiently! This was our first major house move and we felt so looked after by the team. We couldn't recommend them highly enough! Getting our boxes collected was a doddle too and they even took away some extra cardboard we had from new furniture too. Luxfords did everything exactly as they said they would. The movers were all very professional and friendly. I would highly recommend them and would not hesitate to use them again. From the beginning of my enquiy to the actual moving I thought they handled everything very professionally, the guys were unbelievably quick and made the whole experience much better than it could have been as we were downsizing, which is never easy. I would recommend this company to anyone wanting to move. Polite, professional, smart, helpful. They could not be faulted from first enquiry to final return of boxes. The move was spread over 4 days. The team were very good and helpful, nothing was too much. 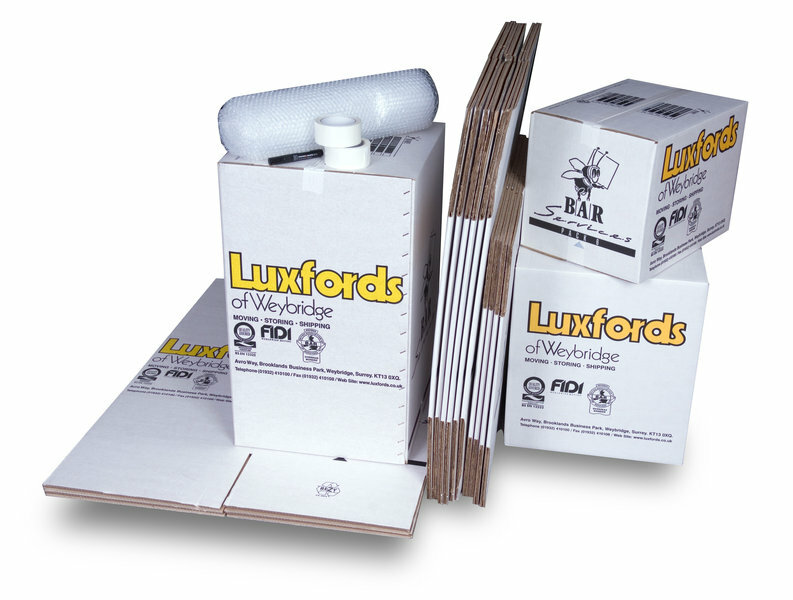 Luxfords were fantastic great service from start to finish.